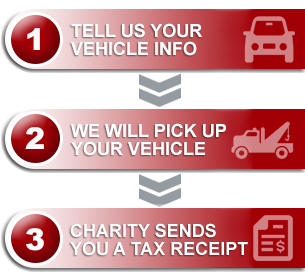 Ask any of our team here at Donate a Car Canada and we’ll tell you, we have the best job in the country! Working for a small company that’s making a big difference is a great reason to jump online every day. 364 days of the year, day or night, we’re here to help you help the cause you love. And we’re not the only company that puts heart right out front in our generous country! Airlines, banks, clothing chains, and grocery stores — so many of our industry leaders make a habit of adding value to the lives of Canadian citizens through corporate giving. The cause you care about may be directly impacted by the places that you do business on a regular basis, and your own extension of generosity can show up in unexpected ways.